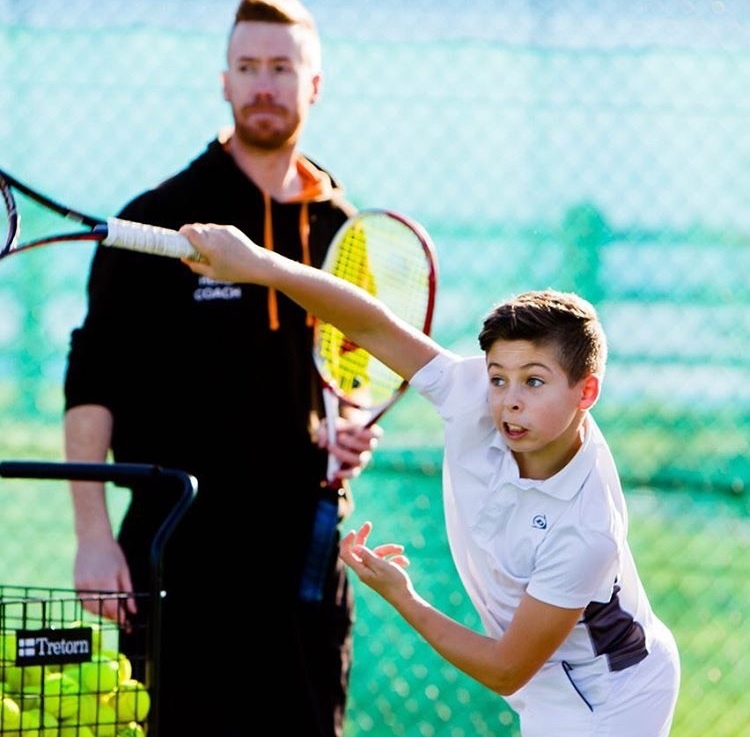 Taylor Tennis was formed by Chris Taylor former full time player, competing at national level in events and tournaments. If you are looking for a fun, friendly and professional tennis coaching experience Taylor Tennis Coaching is for you. 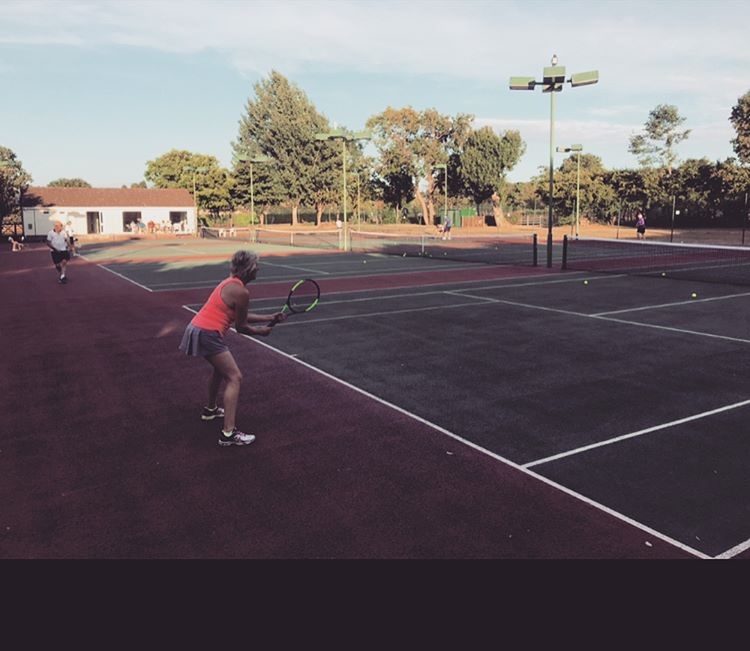 We are based at Thornbury Lawn Tennis Club which has 8 well maintained all weather tennis courts, set a lovely rural location. We also have great birthday party packages and are available for corporate events. 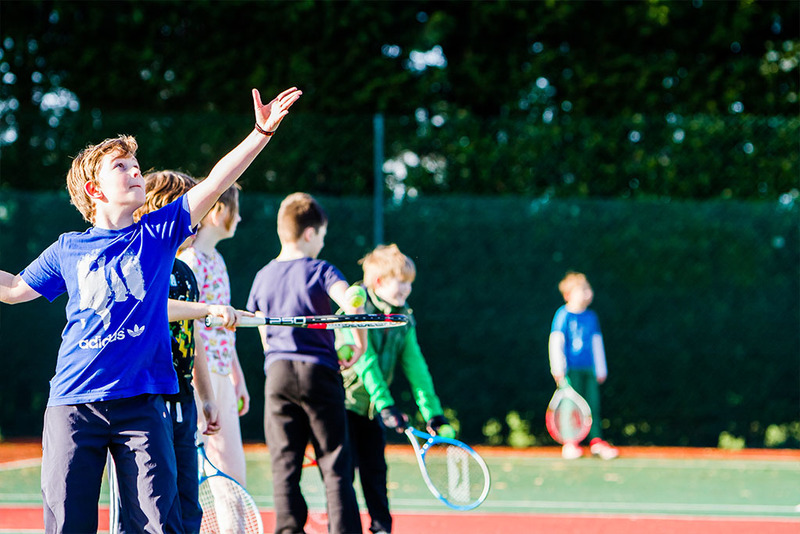 All our coaching staff are LTA qualified and CRB checked.